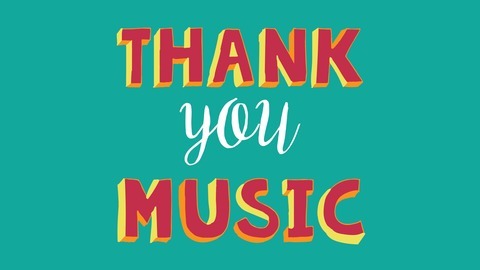 The Thank You Music Podcast is about appreciating the songs that play a major, but uncredited role in our lives. 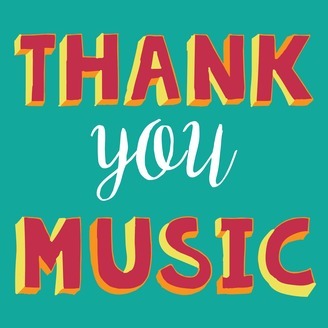 Whether it's a breakup, or having a newborn, the Thank You Music Podcast looks at stories when the right song made all the difference. For our first season finale, I wanted to speak to someone that had not only a personal connection to music, but someone who depends on music to make their living. So I met with Matthew Logan Vasquez, the lead singer/songwriter for the indie rock group Delta Spirit at his home in Wimberley, Texas to talk about the song "Wish You Were Here" by Pink Floyd. I wondered how being a songwriter would influence Matthew's perspective on songs. Now that Matthew Logan Vasquez plays as a highly sought after solo act, "Wish You Were Here" has come to symbolize his desire to maintain integrity and stay true to the creative laws of music. Here's the story of how a song has continued to evolve over the course of one successful musician's life.